This workout is part of a "multi-day" training program. You can divide up the days to fit your schedule, however; we recommend that you take a full day of rest to let your body recover between workouts. For example: If you are doing a 3 day workout program, you may choose to workout (Monday - Day 1), (Wednesday - Day 2), (Friday - Day 3). Perform each exercise in this circuit one after another with minimal rest in between. Do this circuit as many times as you can in 10 minutes. The body weight drop squat is a beginner lower body exercise. This exercise targets the quads, glutes, hamstrings and calves and is suitable for all fitness levels. 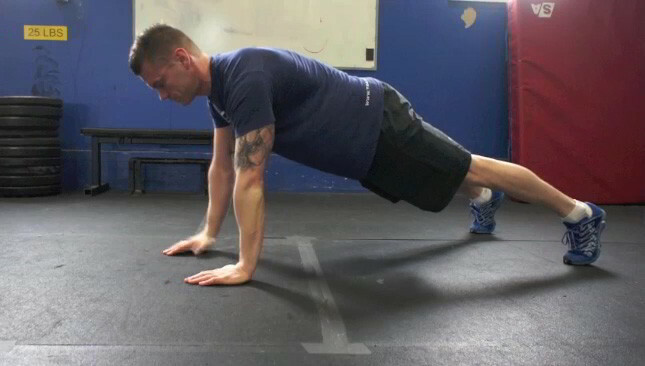 The plank to push-up is a challenging exercise that targets the shoulders, arms and core. Double leg drops are a great lower abs exercise. Perform this exercise after you have strengthened your core and you need to progress from the single leg drops. Perform each exercise in this circuit one after another with minimal rest. Do this circuit as many times as you can in 10 minutes. The lateral shuffle on the bench is an intermediate exercise that focuses on the muscles of the lower body. This exercise is best used as an interval during a work-out to elevate the heart rate and some cardio to the program. 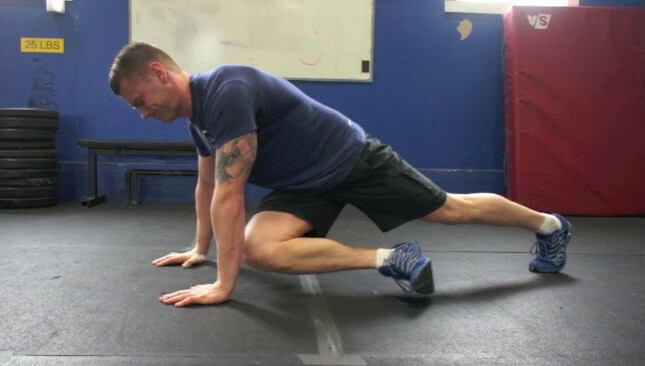 The cross under knee tuck is a beginner core exercise that can be done by any fitness level. The side plank hip raise is a beginner core exercise. This exercise strengthens the muscles of the core with most of the body weight placed on the underside obliques.